DJ GREG: Bringing you Class, Sophistication and Professionalism. With over 20 years experience and rapidly becoming more popular on the London scene, DJ GREG knows just how to get your party going! Professionally produced entertainment will make a lasting impact and is a key ingredient for a successful event. DJ Greg is renowned for his professionalism and quality, and is seen at the most prestigious events throughout this country and Europe. 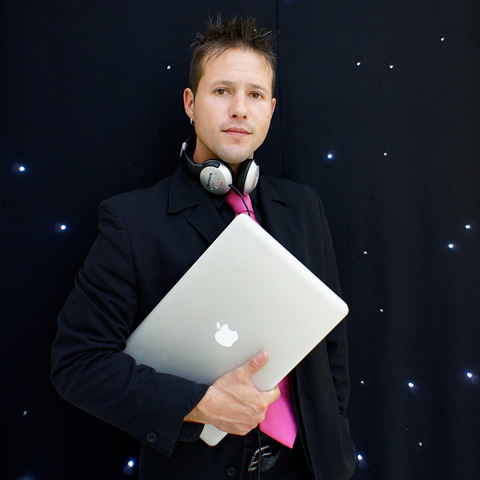 DJ Greg can cater for all musical tastes and moods, and is well versed in entertaining all age groups. DJ Greg’s high standards are recognised throughout the industry and he offers discotheque services to many of the UK’s largest corporations, event companies and private client-list. 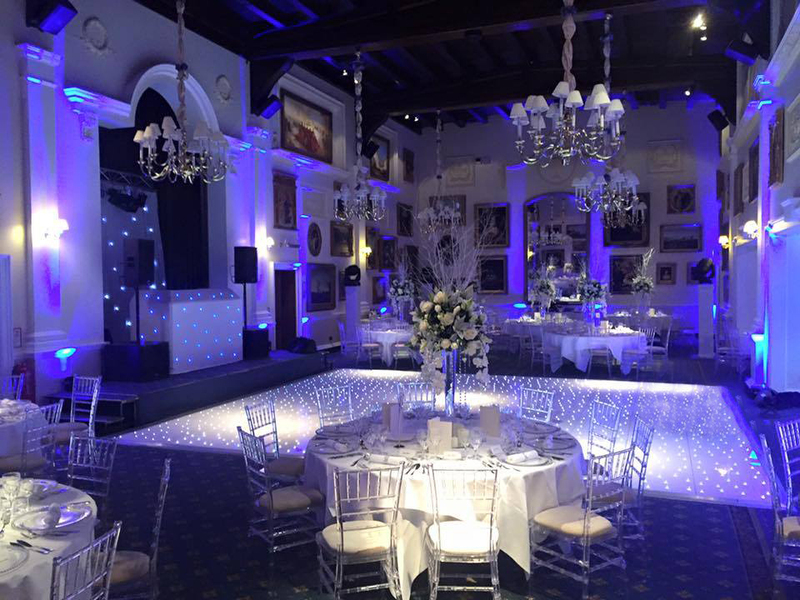 You are guaranteed a professional and friendly service, ensuring a packed dancefloor throughout the evening. DJ Greg has a minimum-speaking philosophy (unless you specify otherwise) and guarantees to play popular but stylish music. From company parties to weddings, bar mitzvahs to engagements, birthdays to anniversaries. From the world’s top hotels to cruise ships, West-End clubs, beach parties, marquees, even local pubs, hen nights and clubs, DJ Greg is constantly in demand. With the latest state of the art, Pro-Audio equipment producing pure hi-fidelity sound, (with different sizes in PA) plus the latest LED mesmeric show lighting, your venue will be transformed into a nightclub. It will be a real night to remember!